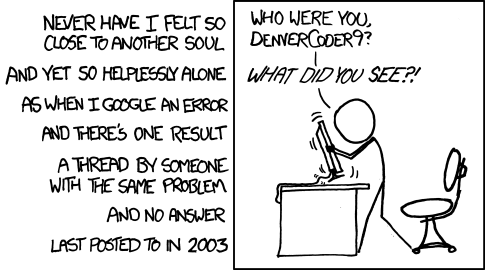 If you’ve ever found yourself looking up the same question, concept, or syntax over and over again when programming, you’re not alone. While it’s not unnatural to look things up on StackOverflow or other resources, it does slow you down a good bit and raise questions as to your complete understanding of the language. 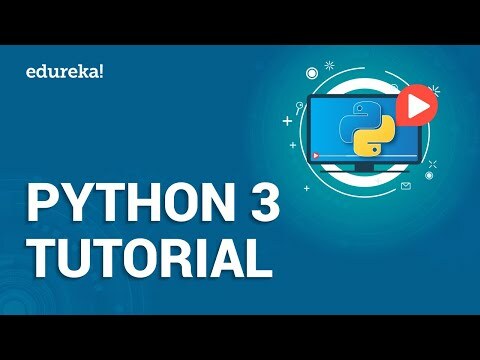 Recently, I’ve been working through an online data science course titled Python for Data Science and Machine Learning (Oh God, I sound like that guy on Youtube). Over the early lectures in the series, I was reminded of some concepts and syntax that I consistently overlook when performing data analysis in Python. In the interest of solidifying my understanding of these concepts once and for all and saving you guys a couple of StackOverflow searches, here’s the stuff that I’m always forgetting when working with Python, NumPy, and Pandas. I’ve included a short description and example for each, however for your benefit, I will also include links to videos and other resources that explore each concept more in-depth as well. Writing out a for loop every time you need to define some sort of list is tedious, luckily Python has a built-in way to address this problem in just one line of code. The syntax can be a little hard to wrap your head around but once you get familiar with this technique you’ll use it fairly often. See the example above and below for how you would normally go about list comprehension with a for loop vs. creating your list with in one simple line with no loops necessary. Specifically, map takes in a list and transforms it into a new list by performing some sort of operation on each element. In this example, it goes through each element and maps the result of itself times 2 to a new list. Note that the list function simply converts the output to list type. 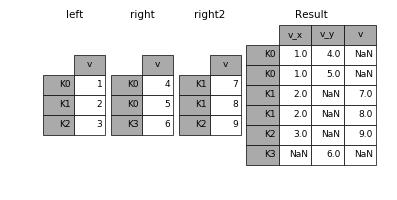 The filter function takes in a list and a rule, much like map, however it returns a subset of the original list by comparing each element against the boolean filtering rule. Arange returns evenly spaced values within a given interval. Along with a starting and stopping point, you can also define a step size or data type if necessary. Note that the stopping point is a ‘cut-off’ value, so it will not be included in the array output. If you’re familiar with SQL, then these concepts will probably come a lot easier for you. Anyhow, these functions are essentially just ways to combine dataframes in specific ways. It can be difficult to keep track of which is best to use at which time, so let’s review it. Think of apply as a map function, but made for Pandas DataFrames or more specifically, for Series. 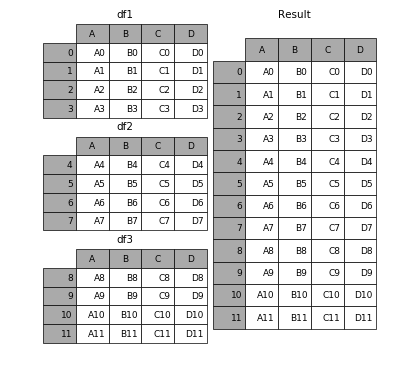 If you’re not as familiar, Series are pretty similar to NumPy arrays for the most part. Last but certainly not least is pivot tables. If you’re familiar with Microsoft Excel, then you’ve probably heard of pivot tables in some respect. The Pandas built-in pivot_table function creates a spreadsheet-style pivot table as a DataFrame. Note that the levels in the pivot table are stored in MultiIndex objects on the index and columns of the resulting DataFrame. That’s it for now. 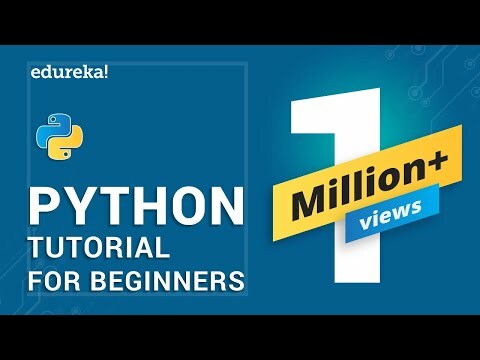 I hope a couple of these overviews have effectively jogged your memory regarding important yet somewhat tricky methods, functions, and concepts you frequently encounter when using Python for data science. Personally, I know that even the act of writing these out and trying to explain them in simple terms has helped me out a ton. If you’re interested in receiving my weekly rundown of interesting articles and resources focused on data science, machine learning, and artificial intelligence, then subscribe to Self Driven Data Science using the form below!